Contains superior grade tuber root from the African native herb Devil’s Claw, which is reputed worldwide for maintaining joint comfort. Traditionally used for centuries, it is considered an effective, natural herbal alternative in the management of horses requiring additional support. Does not contain Phenylbutazone. Suitable for all horses & ponies with specific benefits for those in hard work & veterans. 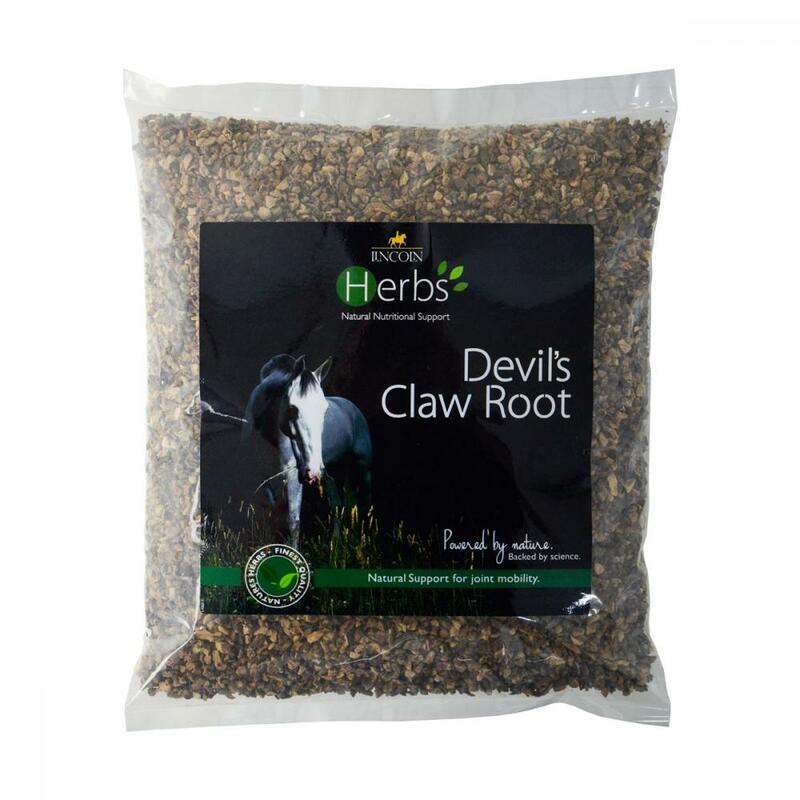 There are currently no questions for Lincoln Herbs Devil's Claw Root - be the first to ask one!